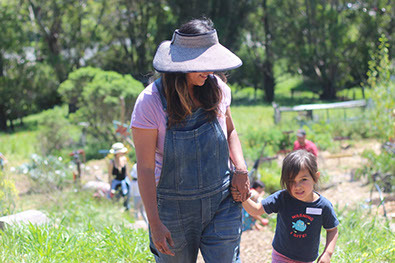 Come work with us on the farm during our regular volunteer days or join us for a weekend community work party. Many hands make light work and we always welcome extra helpers. 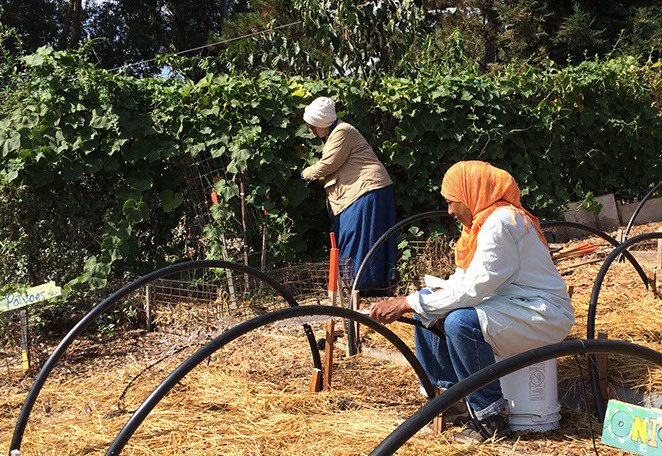 Tasks range from, weeding, mulching, planting, and prepping beds to harvesting and processing herbs, working with the animals or a building project. There's never a dull moment or a shortage of things to do! Join our mailing list or email us to RSVP for volunteer days or work parties and we will send directions and parking information. We hope to see you! Currently volunteer days are Wednesdays from 10am-1pm. This is subject to change so please email to RSVP. Come, join us at our free community Skill Shares. 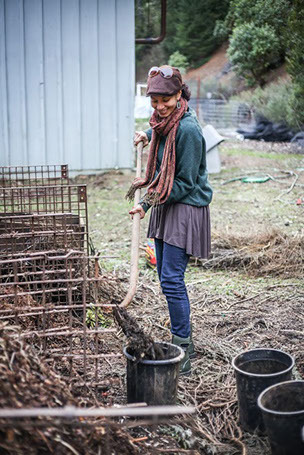 Learn skills such as greywater design, aquaponics, permaculture and biodynamic farming practices, building, and many more for El Sobrante, Richmond and Oakland residents. We host a weekly herbal apprenticeship for working with plant medicine. February-May is currently full. Summer session inquiries shoot us an email. Tasks include HANDS ON planting, tending, harvesting drying, processing, and medicine making.